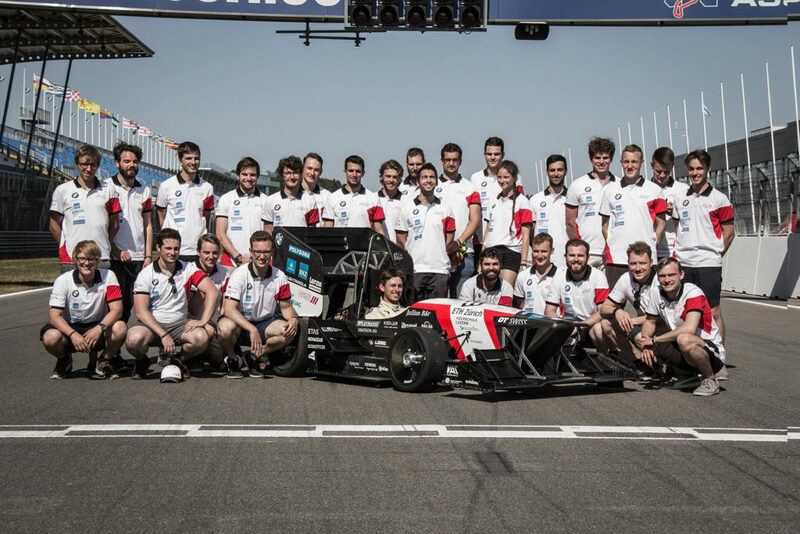 Currently no.1 in Formula Student Electric World Ranking List, this team has a long history of winning, and is coming for more. 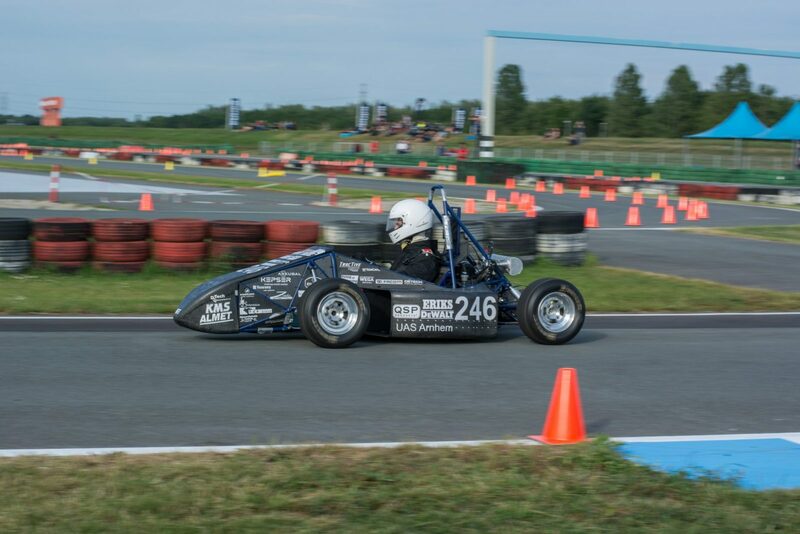 AMZ Racing has winning streaks and podium positions in several Formula Student competitions, including FSN2018 where they won the E.V class after a very tight race with Elbflorace TU Dresden who came in second place. Building their 13th car, AMZ are determined to retain their position as one of the top teams in the competition. Introduce your team briefly ? This year’s core team consists of 24 mechanical and electrical engineering students working on the project full time as part of their bachelor’s studies. 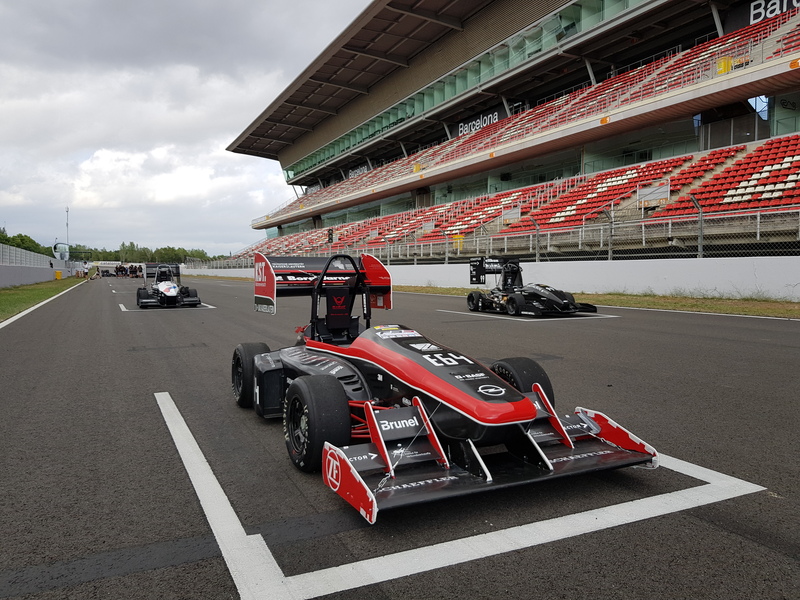 The team is complemented by a number of motivated freelance students as well as alumni from the previous year leading the team on a technical and operational level, totaling up to around 40 ambitious minds ready to create the 13th AMZ Formula Student car, mythen. Tell us about your team’s history with Formula Student. 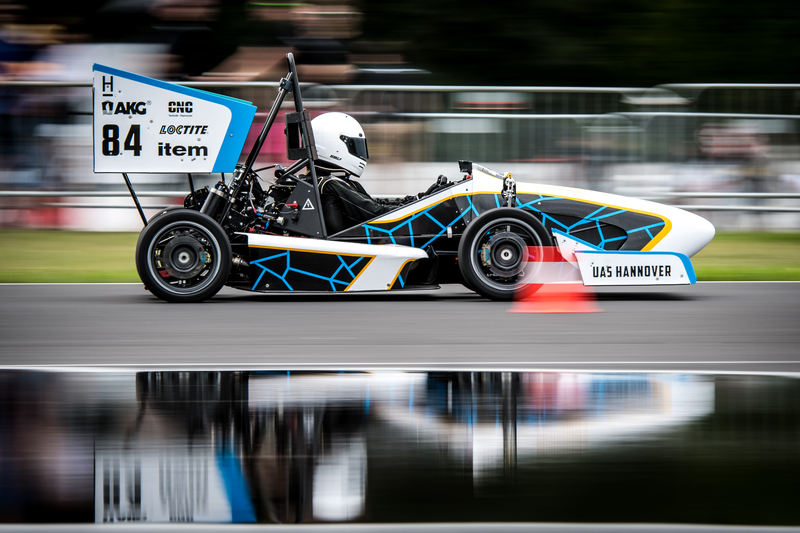 The Academic Motorsports Association Zurich (AMZ) was founded in 2006 by students of ETH Zurich. Ever since its inception in 2006, the team of AMZ has been steadily growing and consists of students from ETH Zurich and the University of Applied Sciences Lucerne, originating from all over the world. Today, AMZ electric and driverless together consist of approximately 80 actively involved students. 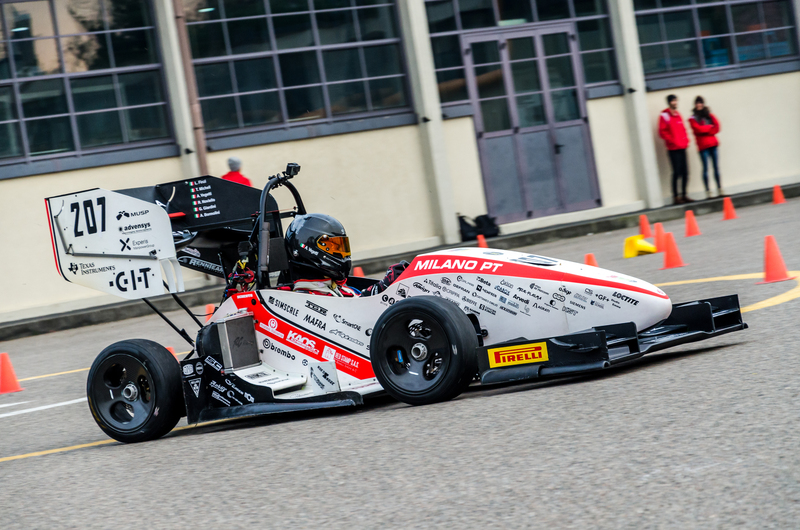 AMZ is the first Swiss team to compete in Formula Student. 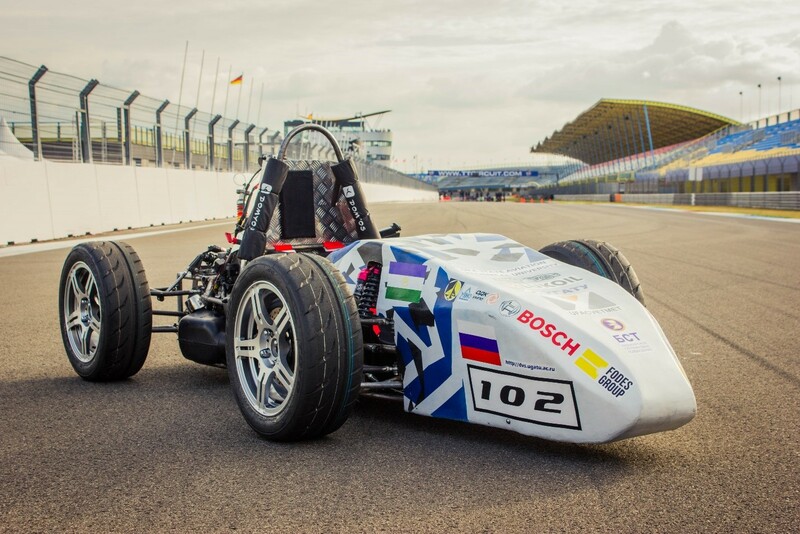 After having built three cars powered by combustion engines, AMZ has moved forward to developing electric racing cars since 2010 as well as autonomous prototypes since 2017. Whereas the first years were quite uneventful, our first successes came in 2011. Since then, we have regularly appeared on the podium and established ourselves within the top teams of Formula Student. What does joining Formula Student Netherlands mean to you ? 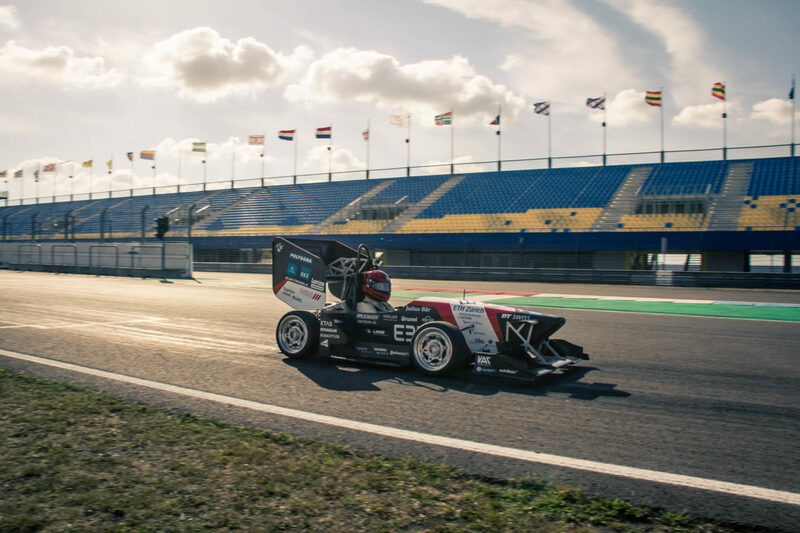 Naturally, we are particularly looking forward to this year’s edition of Formula Student Netherlands as we are eager to defend our 2018 title. Last year’s participation was our first appearance at FSN and it turned out to be a great decision as we were quite pleased by the good organizational work and infrastructure. The early date in the season also sets the perfect opportunity to put the new car through its paces in a competitive environment early on and getting a first idea at how it fares against the competition. This will provide us with sufficient time to adjust the car’s performance for the other big events in Austria, Germany and Spain. 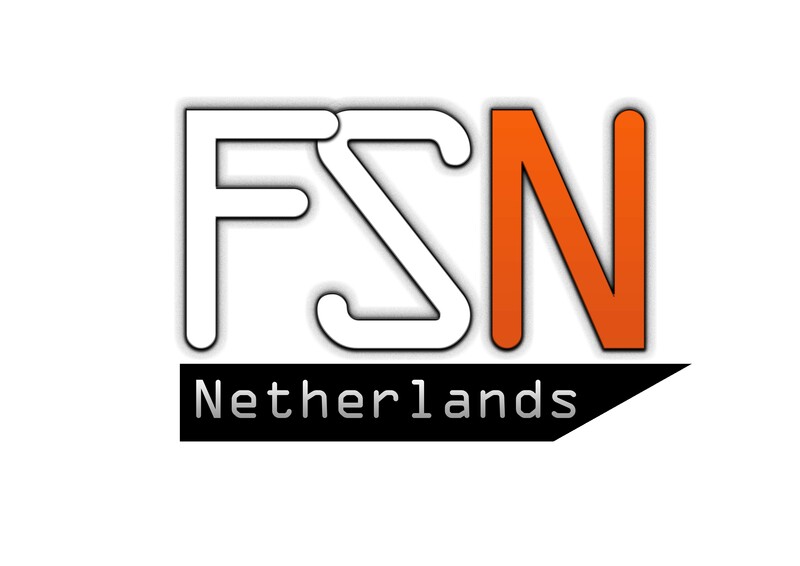 Having a look at the strong starting grid, we expect FSN 2019 to be a tough and competitive first event and we will be looking forward to having a great time at the TT Circuit Assen with the other teams! What are your main goals for this year ? Retain our position at the top of the world ranking and of course defend last year’s titles at FSN and FSG. What makes you different than the other teams ? An aspect which sets us apart from other teams is that, after every season, a completely new team is recruited for the design and construction of the next car, starting from scratch and taking every concept decision by themselves. Of course, this requires a well-established and seamless transfer knowledge where the know-how build up in the previous years is written down and transmitted to the new team by alumni. Another thing differentiating us from some teams is that we are not outsourcing any tasks to students from other fields, such as the development of a cost & manufacturing and business plan. The core team engineers are working on the statics while building the car and are also managing operational tasks, duties we think of as an integral part of the engineer’s job. What is your biggest achievement in Formula Student so far ? Most likely the double victory of our electric and driverless teams at FSG 2018, but our winning streak at FS Austria from 2013 to 2017 is also a nice memory to look back at. Describe your car in three words ?